There’s an old expression about the proof of the pudding being in the eating. That’s why we’ve made our clients’ case studies available for you to read. The proof of our claims is in the reading. Please read our case studies. Certified practising accountant Financially Free Accounting & Business Consulting is proud of and confident in our ability to help you improve your profitability, cashflow and overall wealth. We know our extensive business services in Geelong will improve your business’s prosperity and success. 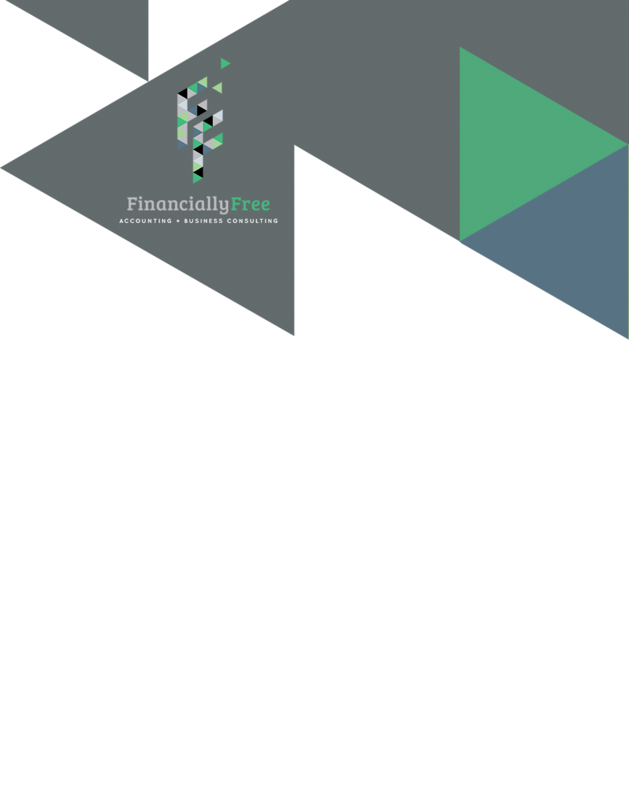 Financially Free Accounting & Business Consulting, accountants and superannuation experts, also offer KPI development and monitoring in Geelong, as well as SMSF setup advice.